Kathie Lee Gifford released her film directorial debut today, which can be found at www.godwhosees.com. To highlight Gifford’s final week on NBC’s TODAY, Mullen surprised her with a stirring rendition of the song, seen in this emotional performance live on the TODAY Show, earlier this week. 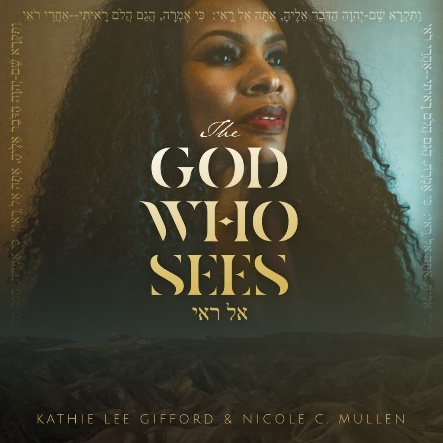 Singer-songwriter Nicole C. Mullen drops by Studio 1A to perform “The God Who Sees” in honor of Kathie Lee’s departure from TODAY.